FEBE GmbH is rooted in traditional machine enginnering for the construction industry. 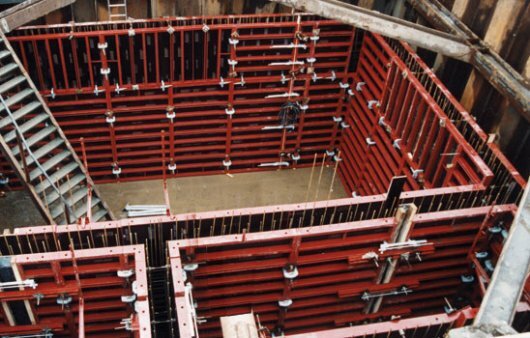 It‘s experience with concrete formworks comes from Hägele, one of Germany‘s leading pioneers in the field. Hägele‘s expertise has been transferred from Weinstadt in Swabia to Berching (Bavaria), where it has been further developed by FEBE. If you wish to extend or repair a legacy Hägele system, speak to us.